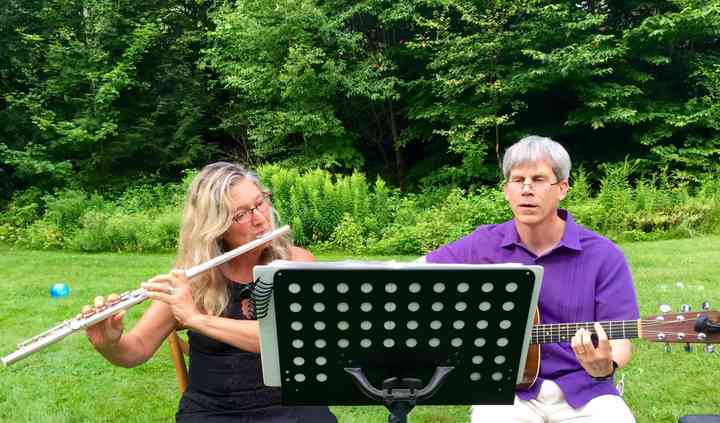 Gregg and Barb performed at our wedding last week and we received so many compliments on their performance! 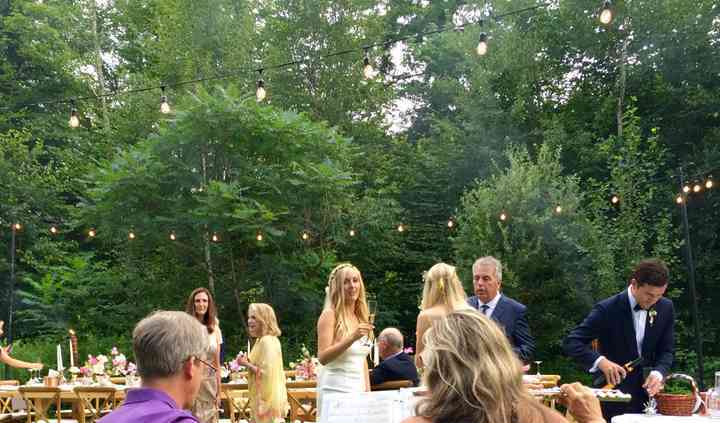 Although we weren't around for the prelude and cocktail hour, the music during the ceremony ... Read more was beautiful and fit in wonderfully with our outdoor event. 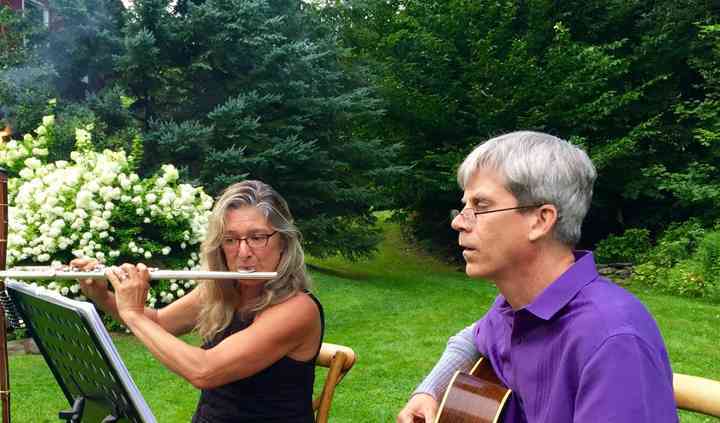 I had requested two songs that were not in their current repertoire for the processionals, including an obscure Polish lullaby that my father had sung to me as a child, and they easily accommodated both requests. We could not have been happier that we chose the Alouette Duo! 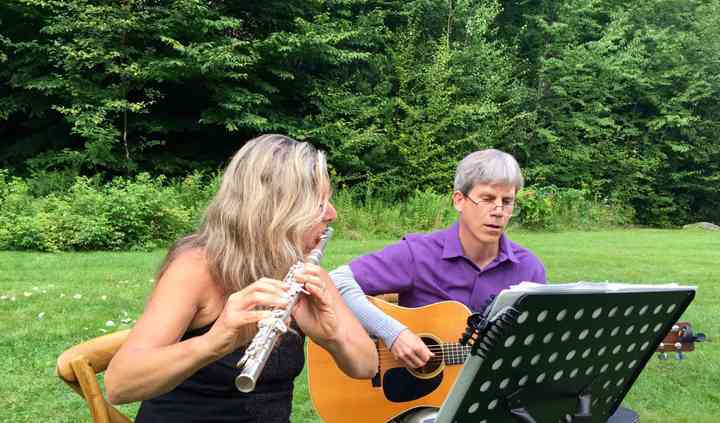 My wife and I were looking for some live music for our outdoor ceremony in Vermont and we were very fortunate to come across Gregg and his Alouette Duo. They played beautiful music during our ceremony ... Read more and again during cocktail hour. The music was elegant and everything we hoped for. Would recommend to anyone looking for a classy music supplement to their big day. We asked Gregg to play classical music of his choice during the prelude, first processional, recessional, and cocktail hour. He learned three requested songs for the bridal processional and ceremony. ... Read more He was very responsive to emails, brought his own amplification, and even arrived early to practice with one of the vocalists. I wouldn't hesitate to use him again and/or recommend him.